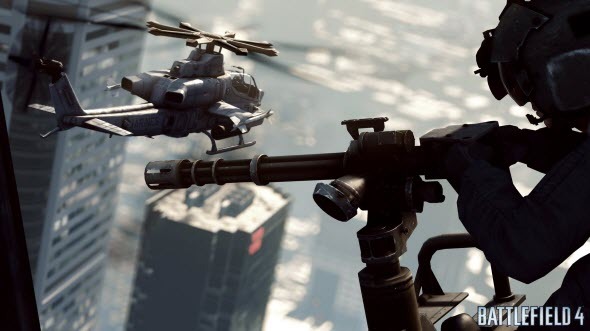 The Battlefield 4 beta testing has already finished, and the developers are working on the game's updates. The testers have left a lot of comments and reported about numerous bugs, so now DICE has plenty of work to do. Yesterday the developers revealed first updates and bug fixes. The main issue, that has been reported by various PC gamers, is connected with the low frame rate. Only during the beta testing the developers published three updates to fix this problem, and they assure us that in the final version everything will be OK. Also now you won't face the bug with the stuck loading screen, or to be more precise, the developers have promised to "minimize this issue for launch". Also PC gamers have noticed that during the beta testing sometimes the CPU usage could rise very rapidly. The developers have solved the problem, so it won't bother you playing the final version of Battlefield 4. The console gamers have reported about the problems with the controller options. DICE has added new options that will help you to play more comfortably and also implemented the "Veteran" mode, which brings the controller options similar to the ones that were in Battlefield 3. Also the problems with the empty lists of servers have been fixed, and "Quick Match" function has been improved. If you want to read about all fixes, go to the official developers' blog. 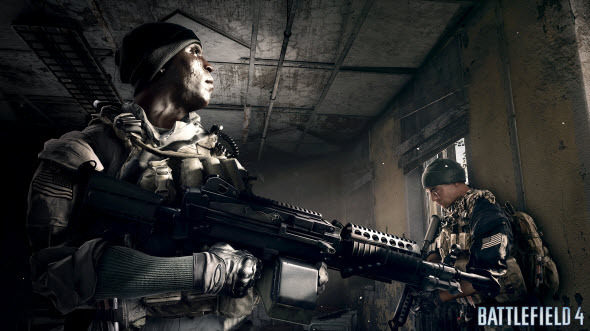 And we'd like to subscribe to DICE and say thanks to all gamers, who have tested Battlefield 4. See you in the final version!